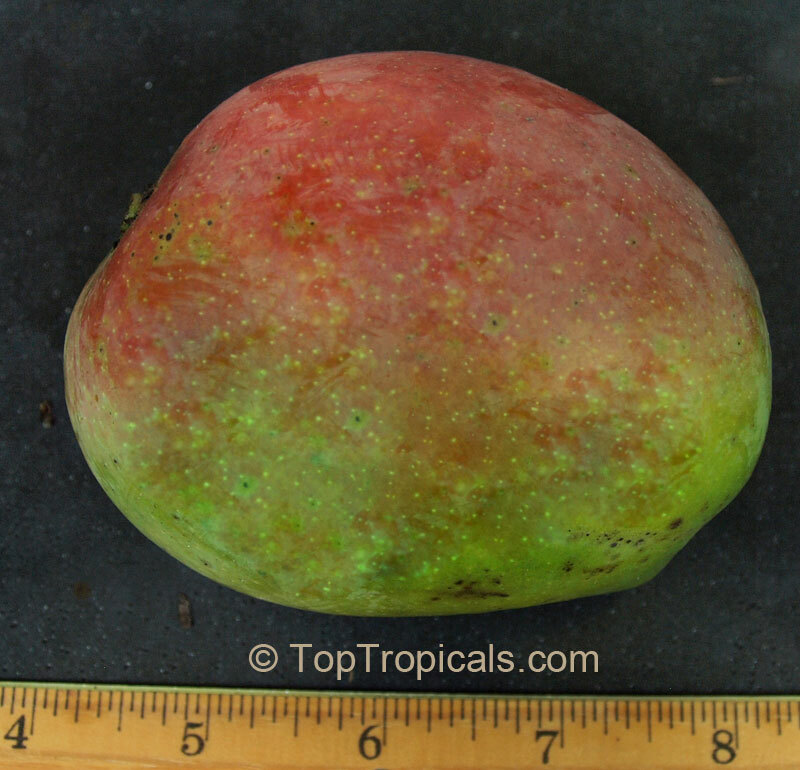 4770 Mangifera indica - Juliette Mango, Grafted ? 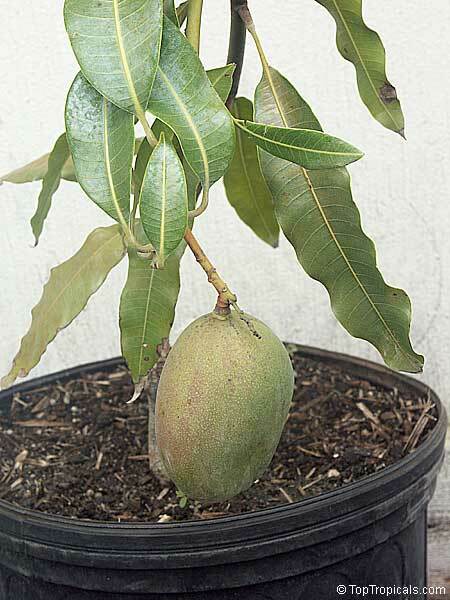 Julie seedling that is acclimated to Florida's humidity, with superior disease resistance. 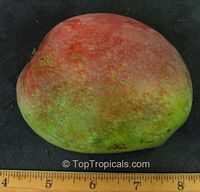 Fiberless fruit with even ripening that has a sweet tropical taste throughout. It is a dwarf variety, making it perfect for small yards or pots.